A welcome retreat awaits guests at Ashbourne Farm. 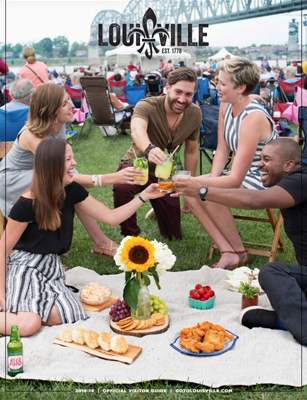 Twenty miles outside of Louisville on acres of rolling countryside, lies a special place to host one-of-a-kind events that renew, regenerate, and rolling countryside, and reaffirm the minds and hearts of the individuals who come here. Ashbourne Farm offers an expert team ready to construct a whip smart vision for board retreats, company events, and meetings, bolstered by its unique amenities.